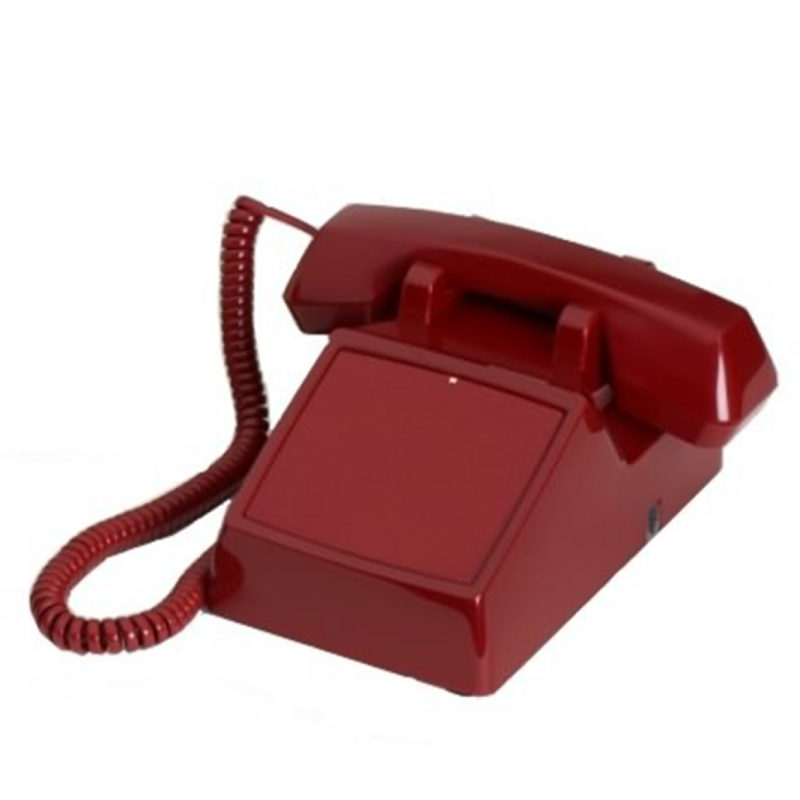 This is an industrial style, commercial grade no-dial desk phone. 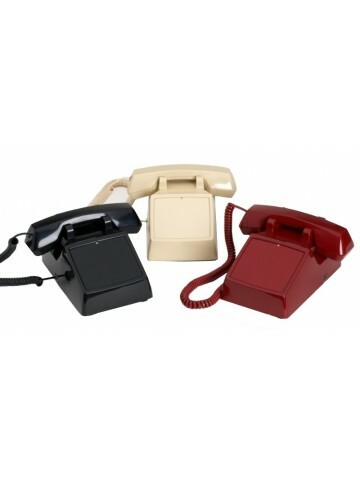 The perfect solution for taking important incoming calls without risking phone abuse of outgoing calls. 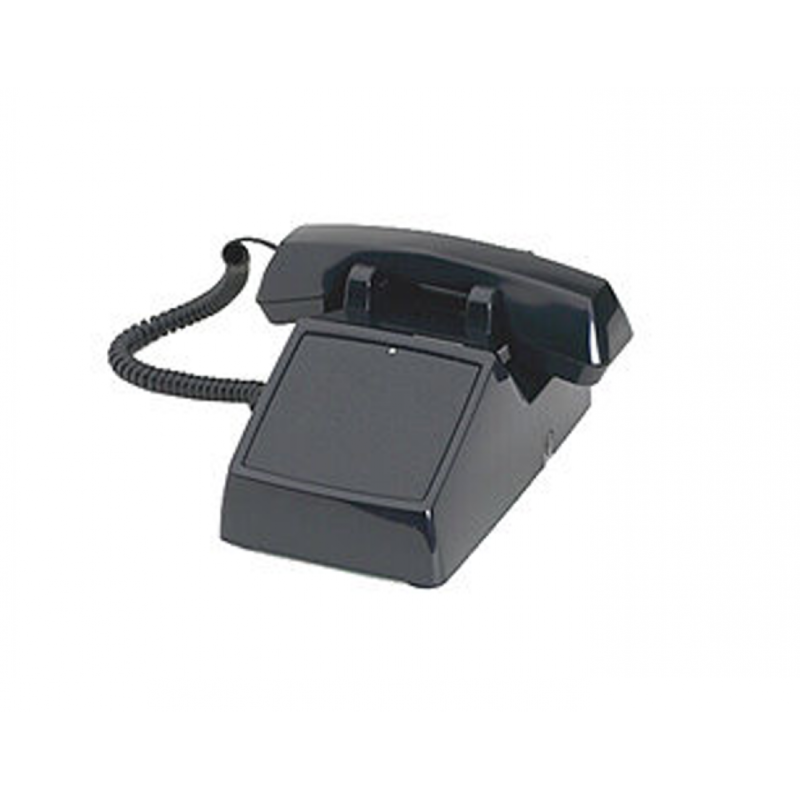 Ideal for hotels, barber shops, pizza shops, and basically anywhere a phone is needed for incoming calls but not necessarily for outgoing calls. Also ideal for use as an extension phone from a payphone. 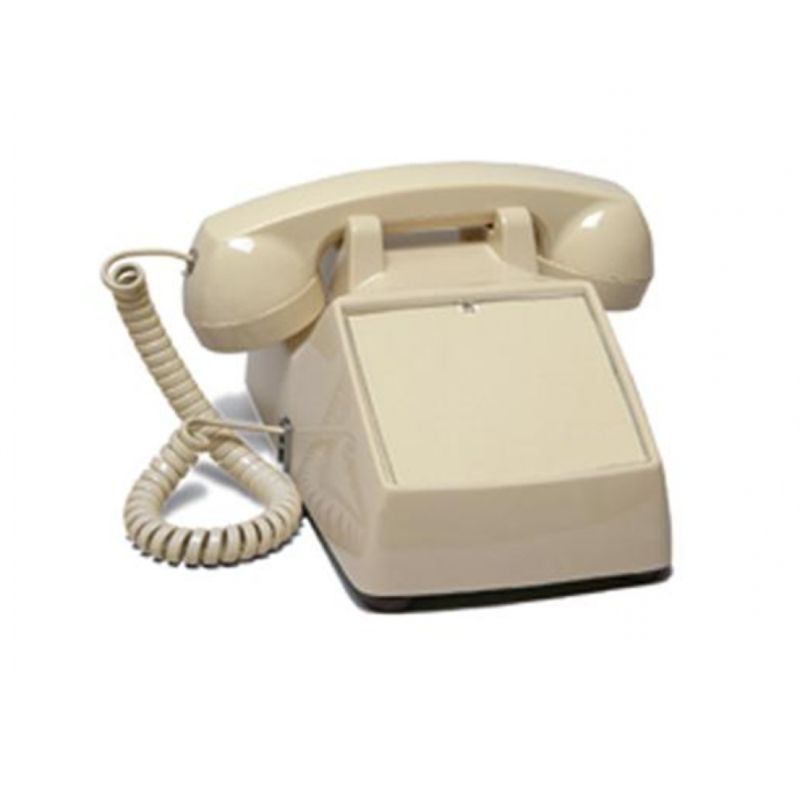 When pre-programmed with any phone number (up to 25 digits long), if the user lifts the handset the phone automatically dials the pre-programmed telephone number. ▶ If you prefer, we can pre-program your phone prior to shipping at no additional charge (optional) – Just email instructions upon completing order or use the ‘Comments’ field in Check Out of via contact us form (look for link in the footer). ▶ Need help installing it? Check these installation tips or contact us.